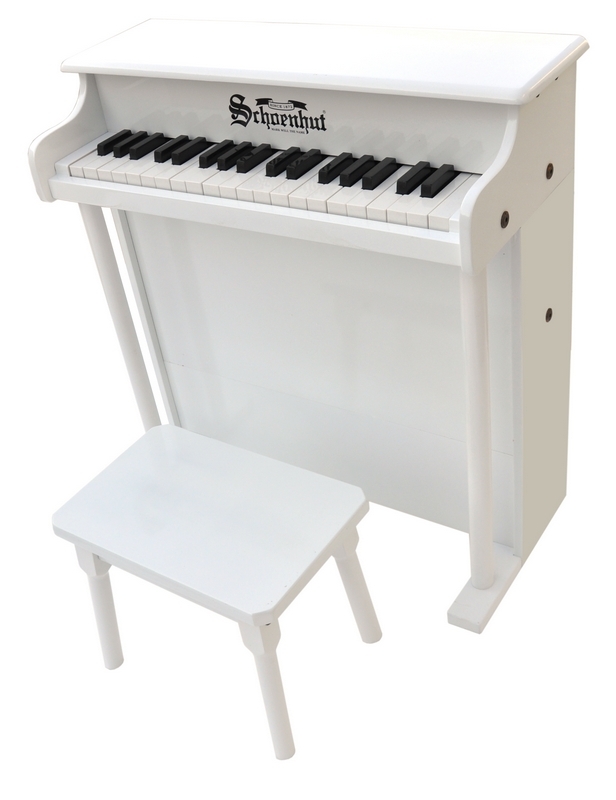 Schoenhut® Piano Company takes the concept of pianos for the very young child a step further with a new three-octave Traditional Deluxe Spinet piano. 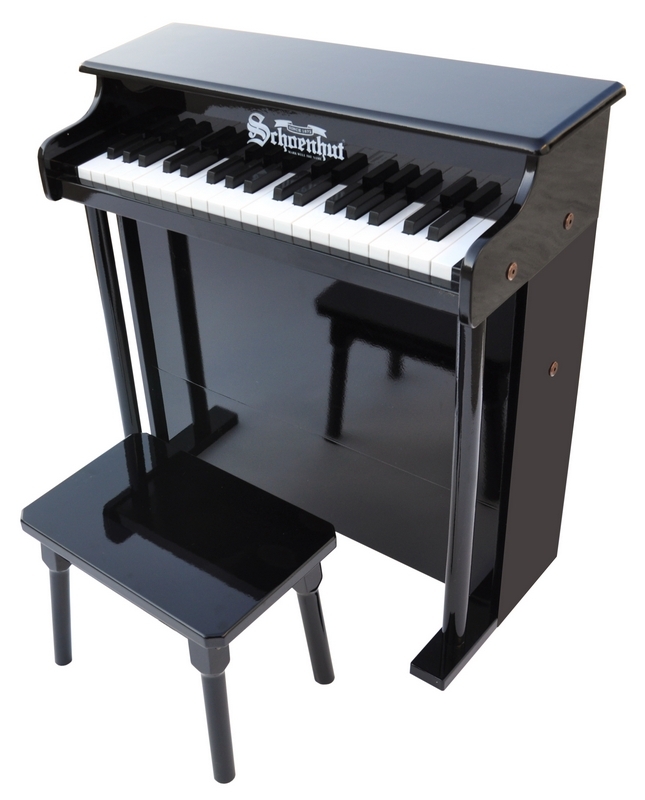 With a keyboard almost half the size of that on an adult piano, this model is designed for the three-to-nine-year-old. 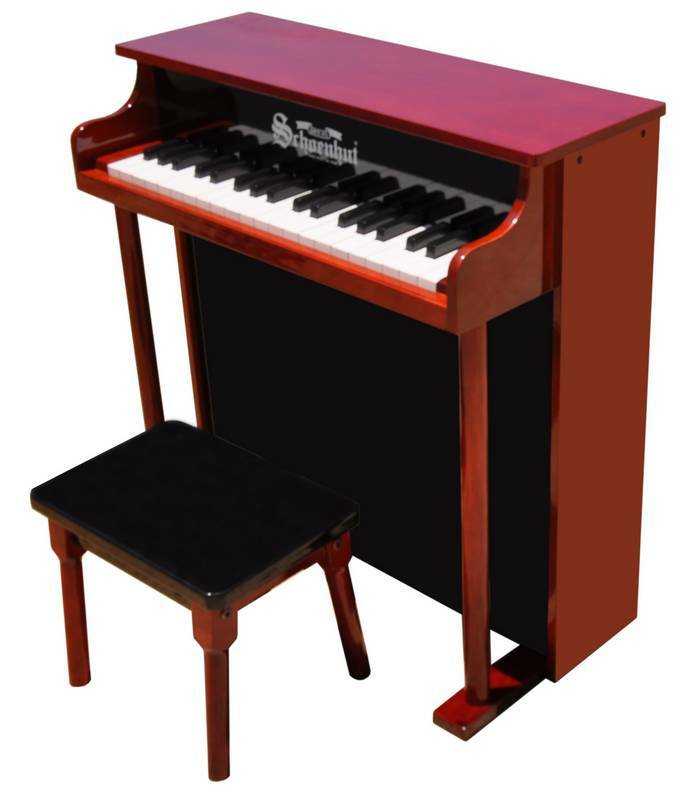 Not "just a toy," but a fine musical instrument, and lovely addition to your home, as well. 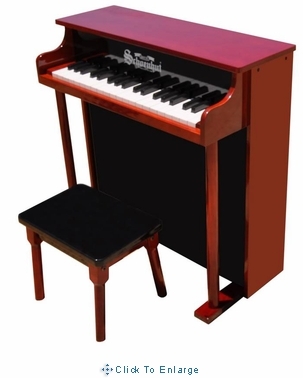 Chromatically tuned, the lovely chime-like notes are produced by small hammers striking precision-ground, German steel music rods (versus the conventional taut wires used in full-sized models).